The digital asset trading platforms like Unocoin/Unodax act as a custodian of the digital assets that their users choose to trust with them either for parking those digital assets or for trading/exchanging those digital assets. The customers trust that the digital assets are safe on the exchange but will not have any way to know for sure without attempting to withdraw their digital assets. However, because not every user will withdraw the funds at the same time, the exchanges may work with partial reverses and go unnoticed. The #ProofOfKeys is a movement started which requested all the users of exchanges to withdraw the digital assets to their own wallets on 2nd of Jan 2019 which is on the 10th birthday of bitcoin. This feat is quite a challenge to make it happen as it needed every user of every exchange to withdraw their digital assets to their own wallets – it has both practical and technical challenges at the user end to overcome. Since 2013, Unocoin has been tirelessly serving the Indian digital assets community with one of the main goal: security. @CryptoKanoon has raised a set of general concerns and have solicited official comments from Indian exchanges and here are our comments about the same. We sincerely appreciate @CryptoKanoon’s efforts in this direction and we are glad to find an opportunity to address these concerns as these are also the general concerns of a knowledgeable user of any exchange. About user digital asset holdings: We declare that our crypto holdings are equal to or more than the total user’s holdings. (Will be more due to company stocks that we sell from and we buy into from our customers on Unocoin and due to fee we collect on Unodax for certain exchange pairs). We never use these funds to trade or lend ourselves and never send these funds abroad for what so ever reasons. Simultaneous withdrawals: If all users were to withdraw their digital funds at the same time, we will be able to process all of the transactions within 1 business day. The 1 business day delay is because this would need authorized people at Unocoin to invoke the digital assets that are behind extra safeguards (which are only possible on a business day and during business hours) as we keep 99%+ of our customer’s funds in cold storage. Auditing: Although it is difficult for users to verify our claims above, it is impossible for Unocoin to declare the individual user accounts without sacrificing privacy. We conduct periodic audits of our platform by internationally recognized security firms, and our company auditor performs the periodic auditing of digital asset balances. We also are willing to undergo any external audit by a reputed auditing firm like one of the Big fours if needed (even if it is initiated by one of our own users). Our support: We are in full support of the proof of keys movement and believe that every user has the right to know the status of their funds. As the technology evolves over time and if there emerges a method to prove the holding claims in a way that it won’t sacrifice the security and privacy of involved stakeholders, we are willing to employ the same. Unocoin believes in delivering the services which hold the best of our customer’s interests and keeping that in mind Unocoin is ready for the Upcoming BCH hard fork which will take place on 15th November. The BCH fork is expected to split into ABC Chain and SV Chain and a possible 3rd chain. ABC chain will introduce non-backward compatible upgrades including two new operation codes and canonical transaction ordering and SV chain will restore more original operation codes and increase the maximum block size. Unocoin will support ABC chain as it will be the more valuable chain with the greatest hash support. Believing it to be the dominant chain, Unocoin will support ABC. We will halt all BCH deposits and withdrawals from Thursday, 15th November 8 PM IST in the interest and security of assets holders and the same would be resumed once the dominant chain becomes stable and secure. Unocoin will extend its active support which will ameliorate crypto ecosystem. We at Unocoin have always believed in serving our customers with the best of their interest and with the most secure services. Since December 2013, our team has been serving the Indian bitcoin and blockchain community by continuously innovating and making ways for a smoother and wider experience. Due to the RBI’s recent notification on ‘Prohibition on Dealing in Virtual Currencies’, our banking relationships were disrupted some time ago. Since then, we were then in the process of deploying new mechanisms for INR deposits and withdrawals. This was not a small undertaking and it took us some time to deploy new solutions, and now we are here with the implementation of Kiosk. The first Kiosk is being deployed in Bangalore to be followed by Mumbai and Delhi in a couple of weeks. 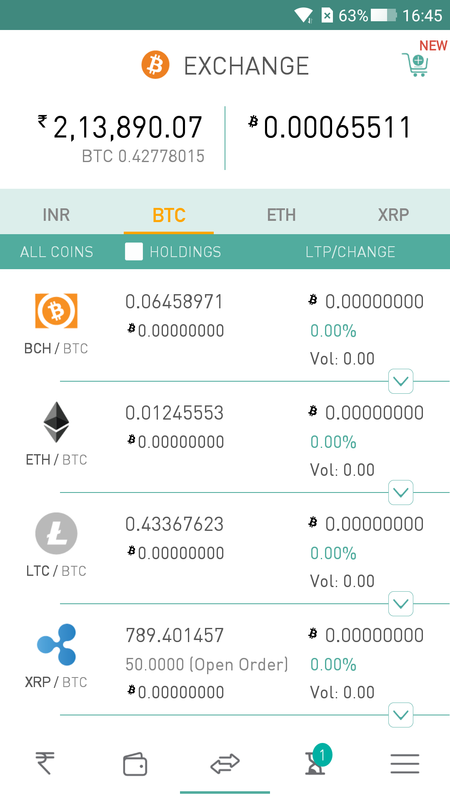 Unocoin encourages its users to trade Crypto assets with INR by keeping into consideration the recent hurdles faced by Unocoin and its users to deal with Crypto assets. 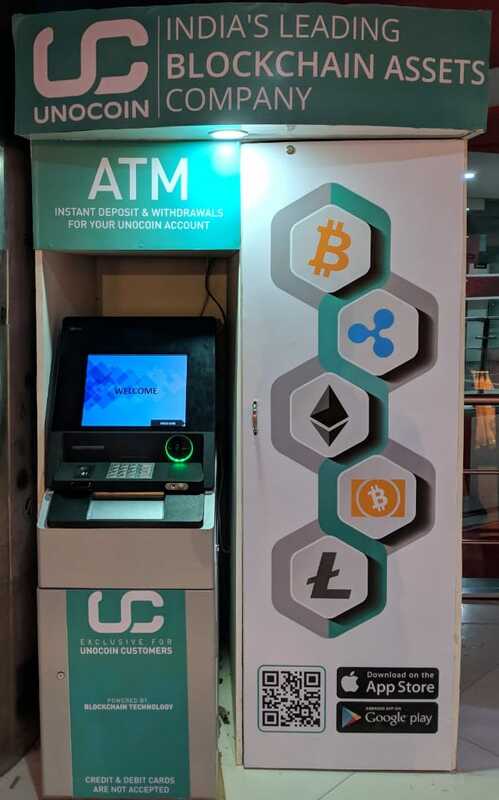 Unocoin and Unodax customers can deposit and withdraw INR from the Kiosk. Users are subject to some limits on deposit and withdrawals per transaction and per day subject to cash handling restrictions in India. The minimum amount for deposit and withdraw is 1000 INR and must be in multiples of 500 INR. To deposit INR into his Unocoin/Unodax account, a user would reach to an Kiosk and enter his User ID and the OTP that he just received as SMS on his registered mobile number. The user would then confirm his account details and deposit the funds into the Kiosk machine. 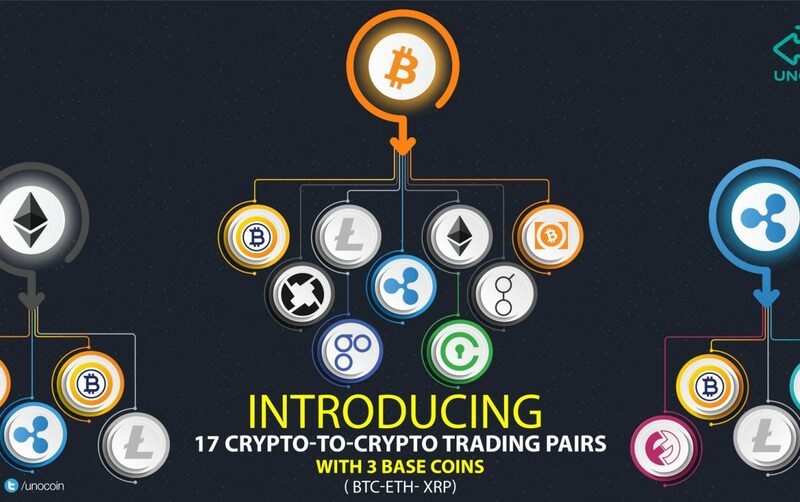 Instantly his Unocoin account will be updated with the deposited funds that he can use on Unocoin to buy BTC or ETH, or he can use it on Unodax to place BID orders on 30 various crypto assets. The user can withdraw the deposit INR before or can withdraw INR that he obtained by selling crypto assets on Unocoin or Unodax platforms. To withdraw INR, users have to make a request by visiting Unocoin.com or through Unocoin mobile app where he would specify the desired amount for withdrawal. 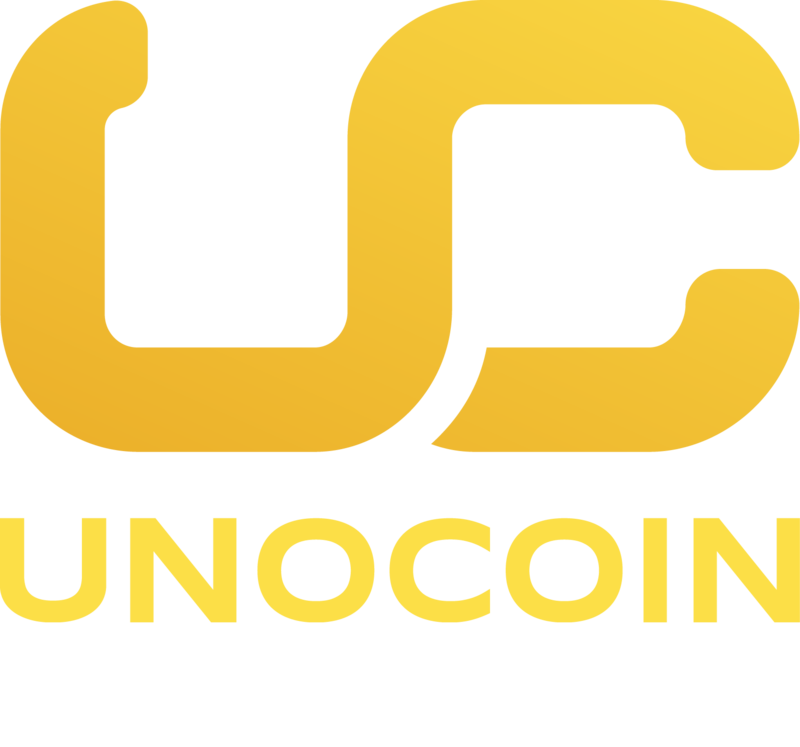 The 12 digit reference number from Unocoin is sent to the user. The user would then visit the Unocoin Kiosk to enter the reference number and OTP that was sent to his registered mobile number to withdraw the INR to his hands. “Unocoin has always balanced the Indian investor’s need to diversify their portfolio with this new set of available product assets in the form of cryptocurrencies and yet upheld the utmost need for transparency and self-regulation as required by all domestic regulators. In launching an Kiosk that’s only available for its customers, they’re once ensuring this balance.” said Karthik Reddy, Managing Partner of Blume Ventures. Unocoin’s prime focus is to keep the crypto community alive in all way possible by respecting and ensuring the sentiments of our current government stance. 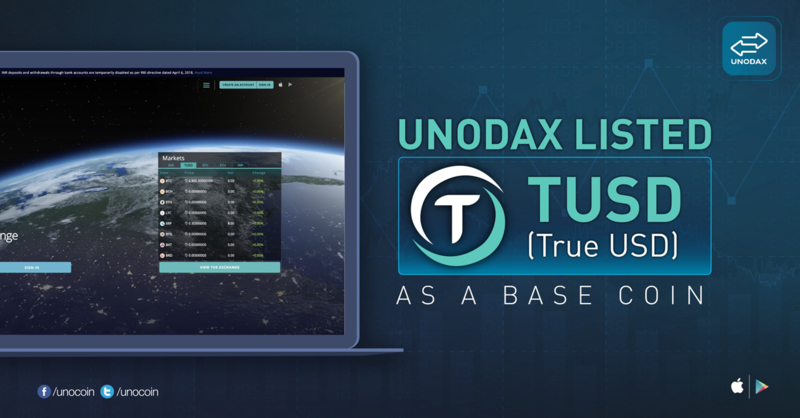 The TUSD coin is listed for trading on trading exchanges globally like Unodax and is paired with a few major cryptoassets like BTC, ETH, BNB, KRW, and USDT. The project was founded by the trifecta of Rafael Cosman, Stephen Kade, and Danny An. The project has brought in talent from Stanford University, Berkeley, Google, and Palantir. The team has legal backing from WilmerHale and Arnold & Porter, and there will be monthly reports on liquidity by Cohen & Company. Every TrueUSD is always 100% collateralized by USD, held in professional trust firms’ banks. Transact directly with the trust firm’s bank. The TrueUSD system never touches the funds. The TrustToken Platform bridges real-world assets and blockchains, enabling trustworthy asset tokenization. The new asset is the first asset-backed stable coin by the Trust Token project. The service, True Coin, links bank funds in escrow with the issuance of the token. Beyond serving as a liquidity token on exchanges initially, TUSD may also be used for e-commerce, by being available for international transfers without exchange rate risk. To increase the amount of security, fiduciaries, and banks directly handle all the funds. Escrowed funds do not give access to the TrueUSD system. An individual or an institute is allowed to redeem TUSD for USD after getting a verified account on TrueCoin that has also passed a standard AML/KYC check. The market cap ranking of the TUSD cryptocurrency is beyond 100 as of June 2018, and it holds a market capitalization of $72.6 million as of the same time. A total number of 72,892,045 TUSD coins are in circulation. The one major things thing that makes TUSD different from few major digital currencies is that it is a stable coin.